Health professionals will get excellent value from our Professional’s Massage Pack. There's four large massage creams, our massage lotion, and sports lotion. 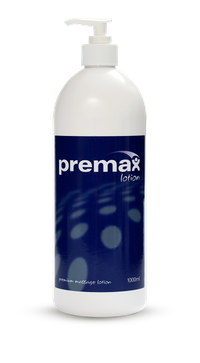 Premax massage creams and lotions have been developed to work as a synergistic group of products. 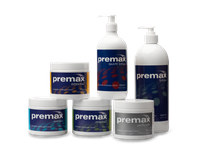 Each product has it's own texture, combination of ingredients, and clinical application. You will save 10% when purchasing these products in this pack compared to buying them separately. Whether it is stretching to a wide forehand or simply moving to the ball, the physical nature of the sport means muscles are under pressure. That is why avoiding muscular injuries is paramount. In the latest edition of “Mick talks with…”, I sit down with Kieran Richardson for a talk on non-operative management of ACL injuries.